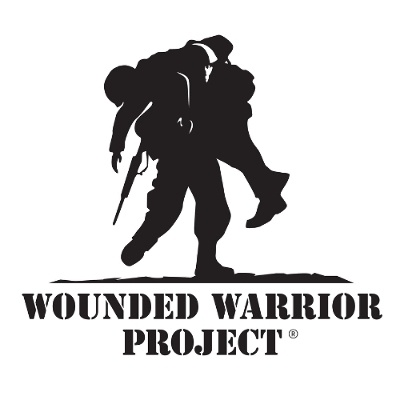 Redemption Rock supports the Wounded Warrior Project with part of its tithe each month. To foster the most successful, well-adjusted generation of wounded service members in our nation's history. To raise awareness and enlist the public's aid for the needs of injured service members. To help injured service members aid and assist each other. To provide unique, direct programs and services to meet the needs of injured service members.